This is one of those songs that plays towards the later part of a night which results in you staying for a longer time than what was originally intended. There's nothing like belting out to Red Hot Chili Peppers vocals coupled with Sander Van Doorn's emotional track 'Nothing Inside'. Definitely a must have for the libraries! 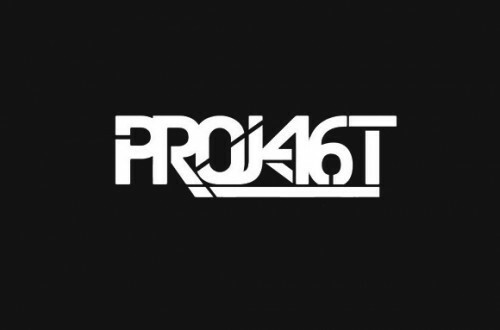 Project 46 have done it again! And also, now that I have my old laptop back, expect a lot more music coming your way! 0 Respones to "BANGER ALERT: Red Hot Chili Peppers x Sander Van Doorn - Waiting 4 Nothing Inside (Project 46 Mashup)"